In Focus: Leaders That Got Milk? 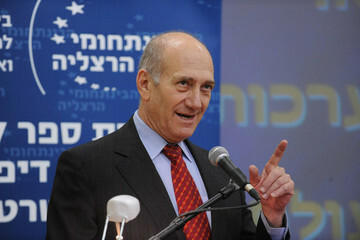 Ehud Olmert is a political leader in the middle east. 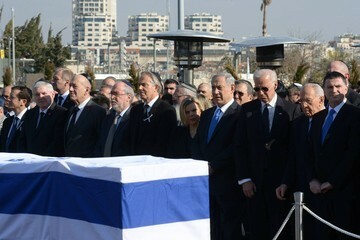 Follow news about Ehud Olmert and share your take on conflicts in the region.